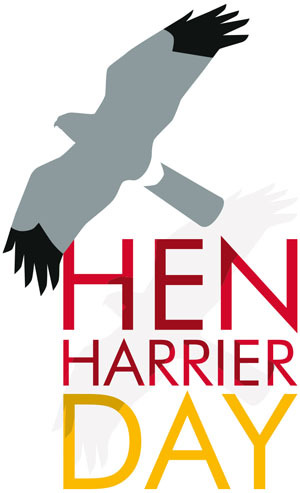 You have until 10am to join the social media thunderclap and add your voice to the roll of thunder in support of the Hen Harrier. Best wishes to everyone heading to a Hen Harrier Day event today. Mark, I'm sure it has not escaped your attention but the petiton has now passed 12,000 signatures and there's still no response from Defra, is it usual for them to take this long to respond? 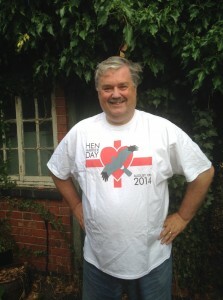 What a privilege to get soaked through in a good cause. Mark especially wet as he had to show off his HH shirt. Congratulations to all concerned. Hi Mark,We both went to Weymouth and lucky with weather as it cleared up just in time and ended up really warm,Ashley and Luke organised it very well and about 32 of us attended. Well done to all those who came and a special well done to all those at other events with the bad weather. Jack, I suspect that a response from DEFRA will not be forth coming until the closure deadline of the petition which is next March. Gives them plenty of time to come up with a much better response than they gave to John Armitages petition on licencing, that response completely (and deliberately?) missed the point.